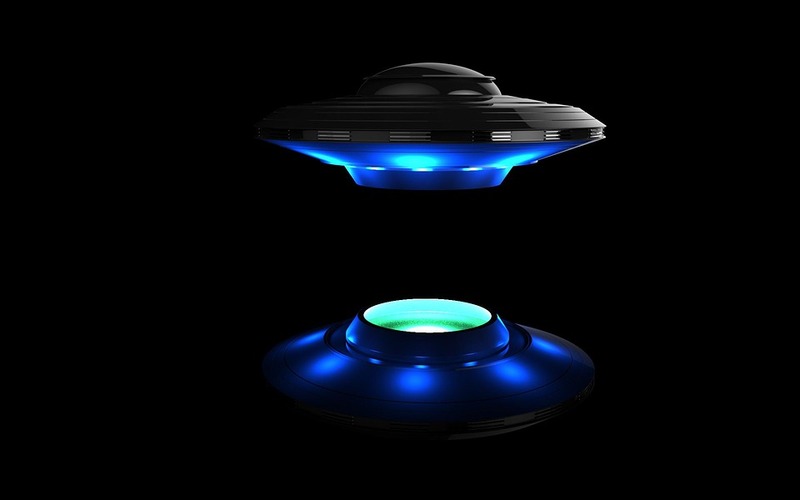 Refreshing Daily in God's Word: Daily Devotion: Did You Know About A President And UFOs? Daily Devotion: Did You Know About A President And UFOs? Just after dark on a clear January 1969 evening, several members of the Lions Club of Leary, Georgia, had gathered outdoors before a meeting. Suddenly, a UFO appeared on the horizon. What was unusual about this sighting was that one of the witnesses was a future president: Jimmy Carter. Carter, the scheduled speaker, wrote in his official report that an object “at one time, as bright as the moon” was sighted in the western sky. The men watched the phenomenon for about ten minutes. It “seemed to move toward us from a distance,” Carter continued, before it eventually departed. I have my opinions about UFOs which I’ll keep to myself for now, but I do know that one day (and I believe soon) there will be an unidentified Savior coming out of the heavens. So I’m not looking for UFOs, I’m looking for the return of the King of Kings and Lord of Lords. ✞ Be looking upward, not for UFOs, but for the Lord’s return.